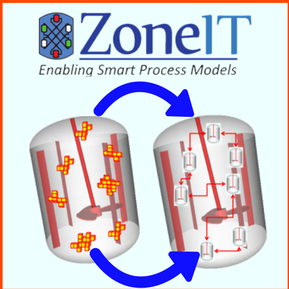 Product Description: ZoneIT is a smart process modeling tool that enables engineers to predict process performance using realistic flow/mixing patterns. 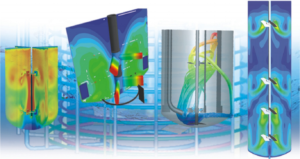 Using a technique called “zonal network representation”, ZoneIT brings together the power of computational flow modeling and the simplicity/robustness of engineering models to optimize complex process applications involving single/multiphase flows, reactions, heat and mass transfer operations etc. 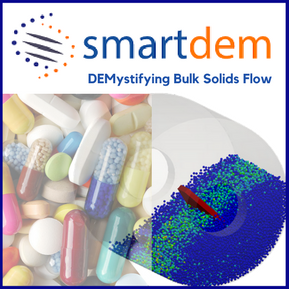 Product Description: This is a computational tool based on the discrete element method for bulk solid flow analysis. The tool has been successfully employed in analyzing a number of business-critical process applications in the pharma, food, specialy, petrochemical and oil&gas sectors. Some of these applications include powder mixing, solids coating (batch and continuous), drying and size reduction. Contact Info: For sales inquiries, please email sales@tridiagonal.com, and for general inquiries, please email info@tridiagonal.com. Alternatively, you could call at +91 20 41432000.